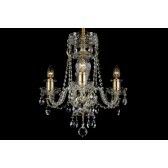 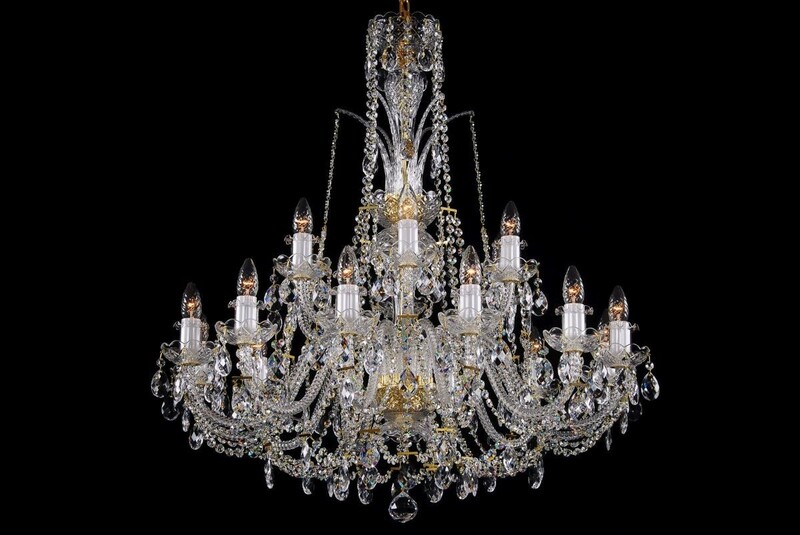 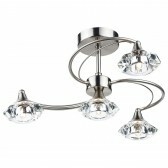 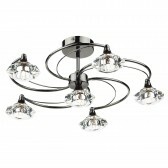 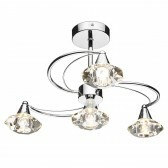 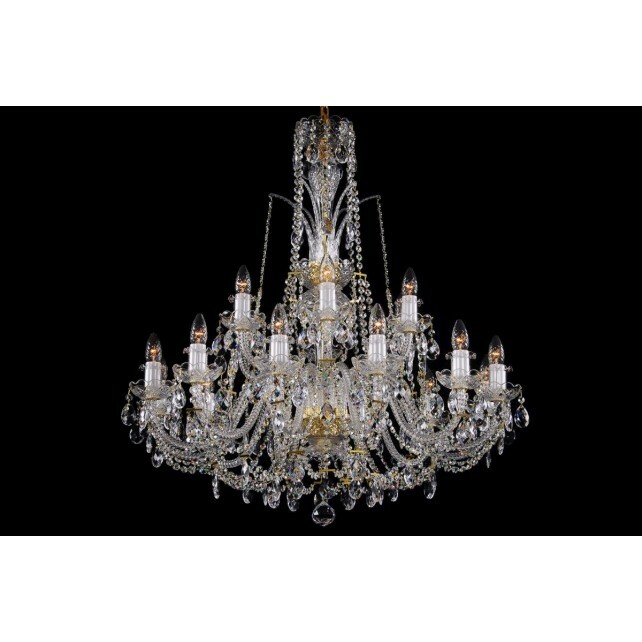 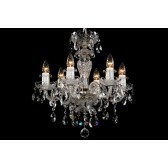 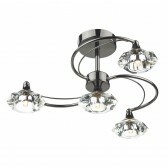 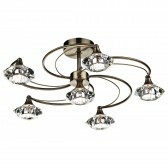 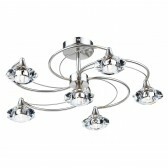 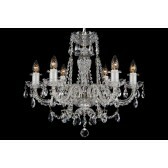 A neutral crystal chandelier with eighteen light bulbs from our Crystal product range. 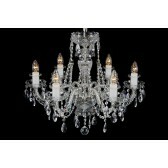 The chandelier is decorated with crystal chains and a crown in the middle part of the chandelier. We recommend combining the chandelier with larger 24-arm or smaller fifteen-arm chandeliers of the same design. 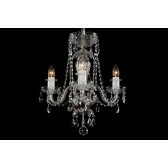 The eighteen-arm chandelier can illuminate and complement even a spacious classic interior. 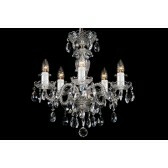 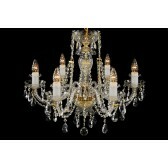 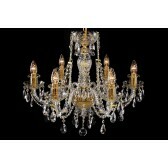 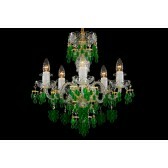 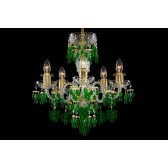 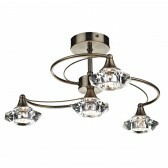 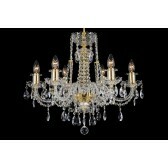 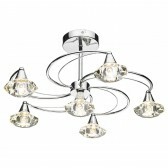 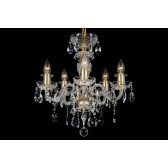 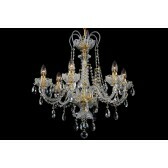 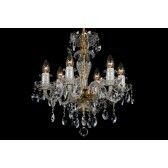 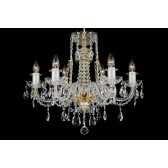 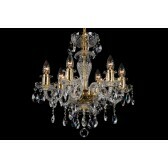 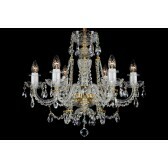 This chandelier can be combined with crystal wall lamps of the same colour.